The Meredith, N.H. 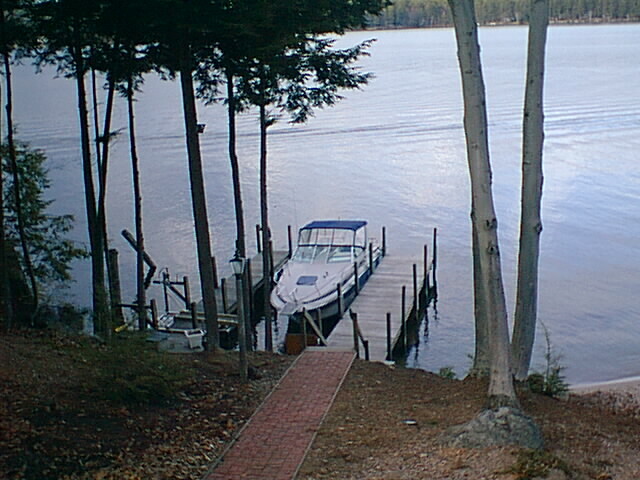 Rental Waterfront Featured This Week On WMUR Used To Belong To Me. The dock in 1999 — with the 25′ Larson, the first ‘Waiters on Water’ boat. Winston & Maggie, named after British Prime Ministers, brother and sister, under the deck at this Meredith house in 1998. >> 21st Annual JTG at Giuseppe’s …. …. Click to access WMUR post — with 49 pictures. I, of course, recognized it as soon as I saw it though I have not seen it from this side (i.e., the back facing the water) in years. That is my hot tub, from ‘Energy Savers‘ (who were just right up the hill), from 1997 — though I had it to the side. I bought it in March 1997 when there was still lots of snow on the ground and you could not see the beach. I took the words of the two Realtors and some pictures from years earlier. The listing agent was the famous Peg (‘Broadway Star’) Lamprey of the eponymous Real Estate Firm. Peg and I got on well. We understood and liked each other. She was great. Epitome of a great Realtor. The house was only 1/4 of the size at the time — which is why I ended up selling it in September 1999. Just the glass middle section — seen in the picture. The two wings were added by the folks who bought the house from me. They owned a large building company. When I had it it only had two bedrooms, a large master bedroom on the upper level and another on the ground level. The rest of the space was open. There were two small kitchens — one on each floor, the one of the ground floor handy if you were entertaining ‘down below’ — rather than on the deck. Nice touch — the underneath of the deck had a waterproof lining with drainage. So you could entertain underneath, without getting wet, if it was raining. 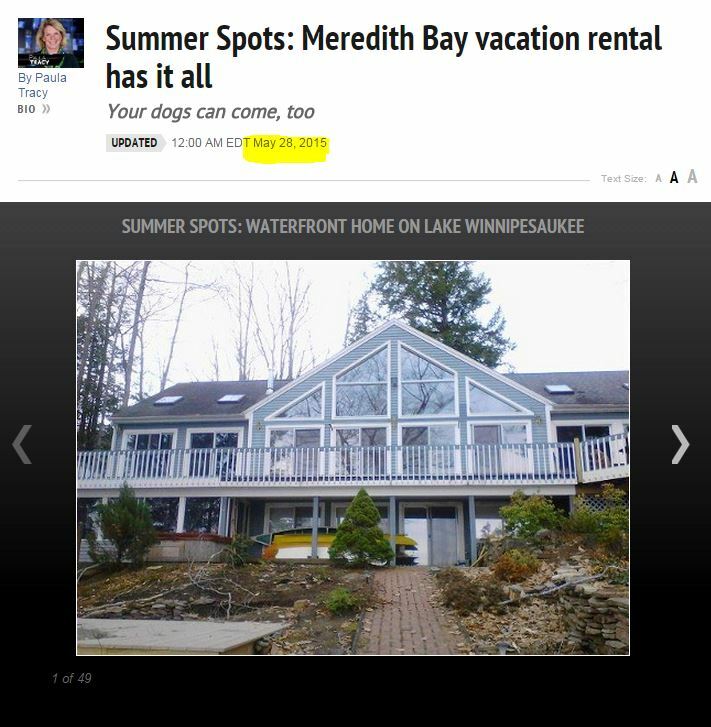 This, my 2nd waterfront and the 1st (of three) on Lake Winnipesaukee was my ‘Cisco house‘. I bought it, cash, with money I had made on Cisco options. Long story. 40 minutes of work on a Sunday! Yes, those were the glory days of dot.com. In 1997 prices were still reasonable. I know I paid less than $300K for it. I also know that I sold it for less than $400K in September 1999 — within 24 hours of it being listed. Listed it on Thursday before the Labor Day weekend. The buyers saw it first thing Friday. At 4pm, they INSISTED that I sign the ‘P&S’, for the asking price, because they were worried that somebody else might buy it over the holiday weekend. 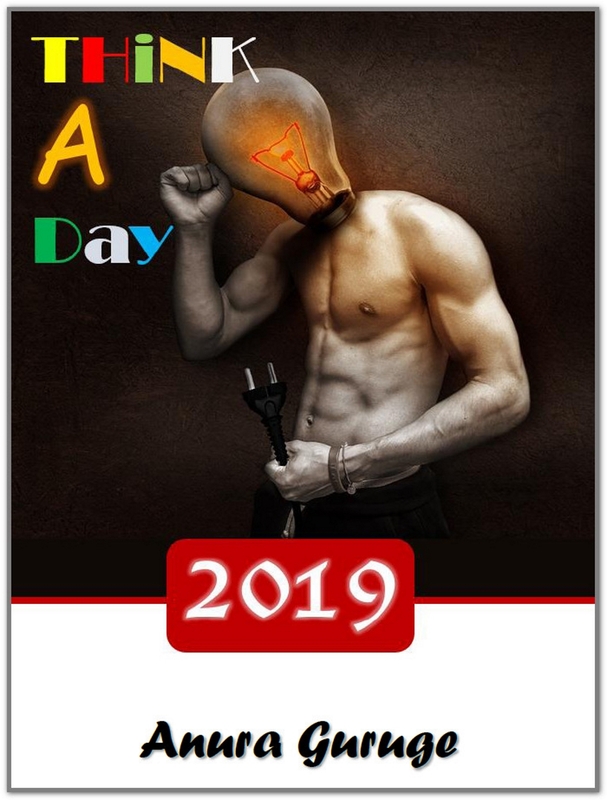 Those were the day. I had asked (and got) a 2.5 month closing window. I was in the middle of a seminar tour and did not have time to move until after Thanksgiving. Also had to find another waterfront to move to. The timing, for ME, could NOT have been better. When I owned this delightful property (with the scenic railway at the front) there were ONLY 7 houses, all waterfront, on Mile Point, Meredith. We were on a posted private road, the first 1/4 mile which was kept as dirt to deter tourists. The hill above us only had wildlife. 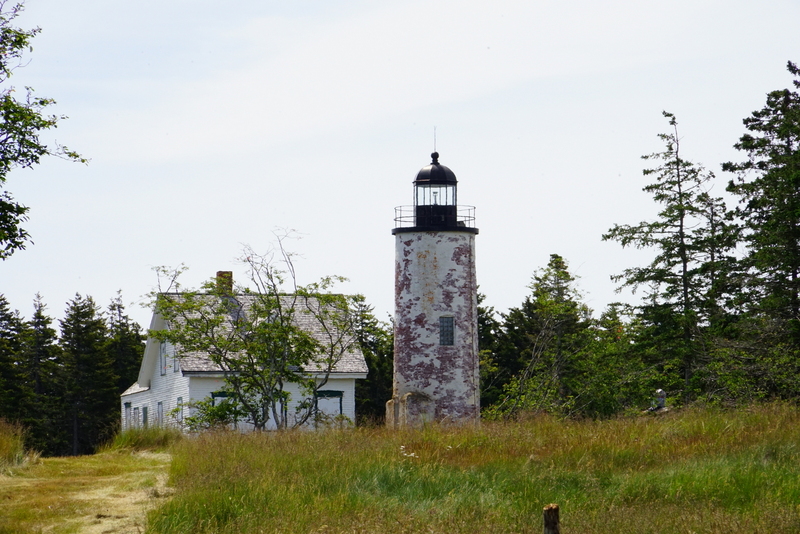 Mile Point was a quiet refuge. The only real noise being the train. I those days I had taken a break from my running. It was the height of my 3-4 days travelling period and my body had taken a pounding. But if I was home I would walk Winston and Maggie up the hill. In the Summer I saw them surveying the land. I asked them what that was all about. They said the owners were just checking the boundaries. None of us on Mile Point had ANY IDEA as to what was to come. Obviously nothing showed up in the title searches done by the buyer — though at the last minute I had to fork out ‘big bucks’ to a lawyer to sort out a right-of-way that had expired. Just 6 months after I moved out all hell broke out. They started that MASSIVE development at Mile Point on the hill above the house. I would NOT have been able to cope with that disruption. It would have driven me nuts. There was no way that I would have driven Cadillac STS on the railway track to get home! I still can’t believe that I dodged that ‘bullet’. Luck like that normally escapes. Luckily the folks that bought the house, in the construction business themselves, did not mind at all. As far as they were concerned it would in the end appreciate the value of their property because it was waterfront. So everybody was happy. Nice house. Nice location. Rent it. You can have a lot of fun.